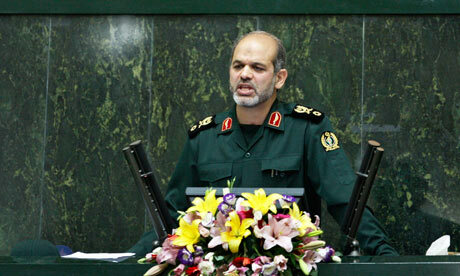 Iran's Gen. Ahmad Vahadi speaks to the Iranian Parliament. Saudi-led GCC Al Jazeera Shield Force troops enter Bahrain, 2011. 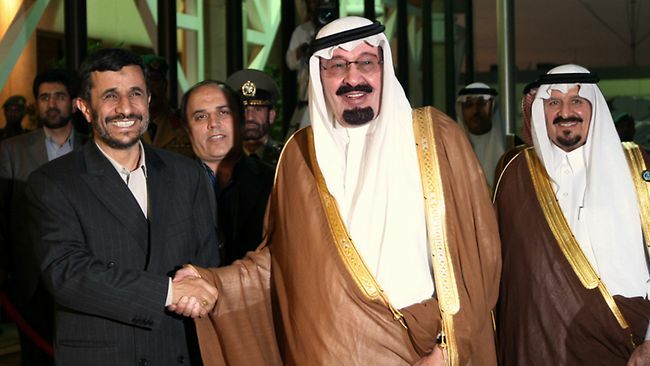 Saudi King Abdullah and Crown Prince Sultan meet President Ahmedinejad. Turkey's Prime Minister Erdogan meets President Obama. The U.S.-Saudi Dilemma: Iran's Reshaping of Persian Gulf Politics is republished with permission of STRATFOR.